Clean, lightweight and compact. Scanning option is great - perfect for cataloguing important documents - or photographs. Easy to use. Easy to print from your PC, laptop or mobile device. Will have to see how it is on ink - but the cartridges appear to be easy to find, and not terribly expensive. Excellent value - and it is a manufacturer who is easy to contact when issues do occur. 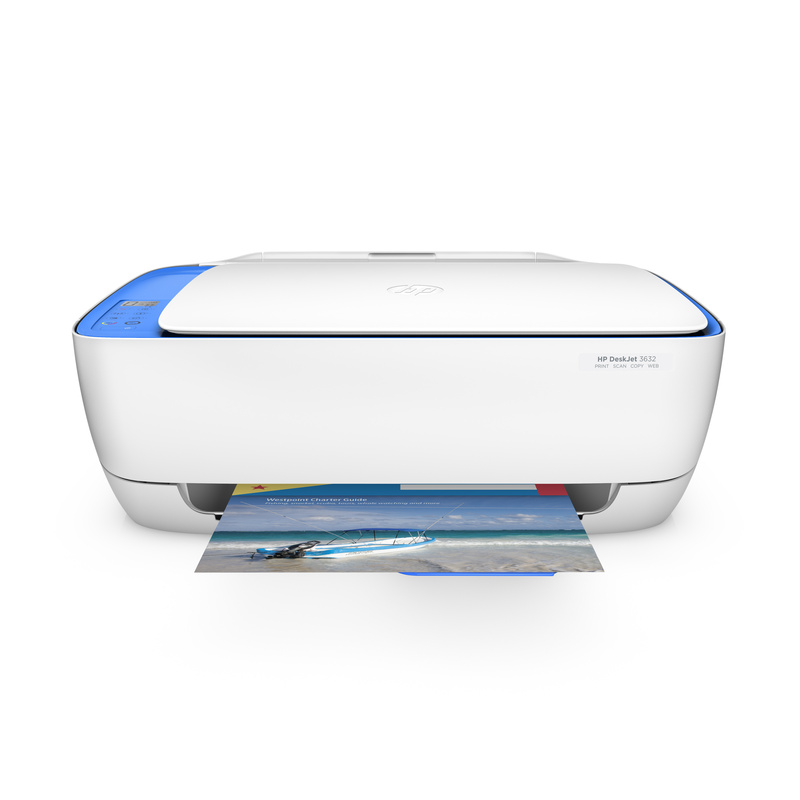 Tbook.com crawls the web to find the best prices and availability on products like HP DeskJet 3632 All-in-One Wireless Printer Copier Scanner (F5S47A). This product is one of the more popular items we list which is why it is in our "hot deals" section. If you have any questions on this product, please give us a call at 734-971-1210 during the hours of 9am - 5pm EST for assistance. Thank you for shopping at Tbook.com, the Internet Department Store!